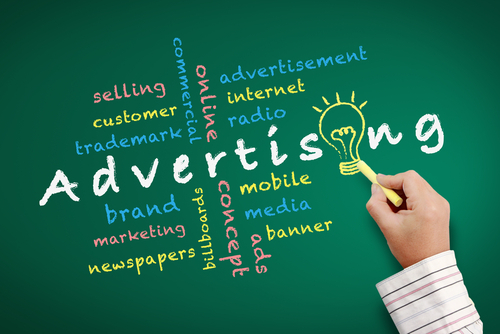 Businesses have long been able to fully expense the costs of advertising in the year that the costs were incurred. However, a new proposal from the chairman of the House Ways and Means Committee would gradually reduce this advertising deduction by half, with the remaining costs being amortized over 10 years. The proposal introduced by Representative David Camp of Michigan is based on the theory that advertising has a useful life beyond the tax year in which expenses are incurred, such as brand awareness and customer loyalty. Camp argues that these intangible benefits should be depreciated instead of allowing them to be expensed immediately. Advertising industry advocates are arguing against the proposal, saying that advertising is a constant and ongoing necessity for a successful business. Camp’s proposed changes would be phased in over the tax years 2015-2017, until the portion of advertising allowed to be deducted is 50%, with the remaining 50% to be amortized over 10 years. The revision to the tax code is expected to increase revenues by $169 billion over 10 years. Smaller advertisers would be able to continue to deduct advertising expenses up to $1 million per year. We will continue to monitor this and other proposed changes to the tax landscape. For additional information or for answers to your tax questions, please contact Gray, Gray & Gray’s Tax Department.